JP Maintenance Paint & Drywall, Inc. Comment: Need to paint a two car garage door. The garage door is metal and is currently painted white. Comment: House exterior (stucco/trim) needs to be patched and re-painted. San Marcos Painting Contractors are rated 4.76 out of 5 based on 501 reviews of 27 pros. 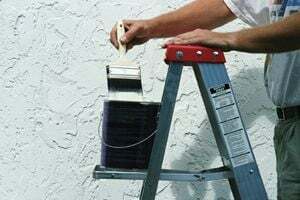 Not Looking for Painting Contractors in San Marcos, CA?